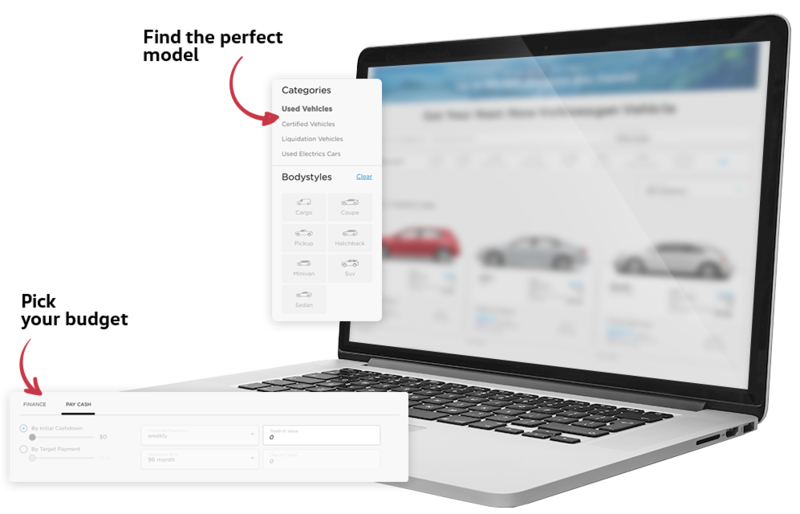 Save the trip to the dealership by buying your next vehicle online. Experience the ease of online shopping with Myers Volkswagen. Create your account now!